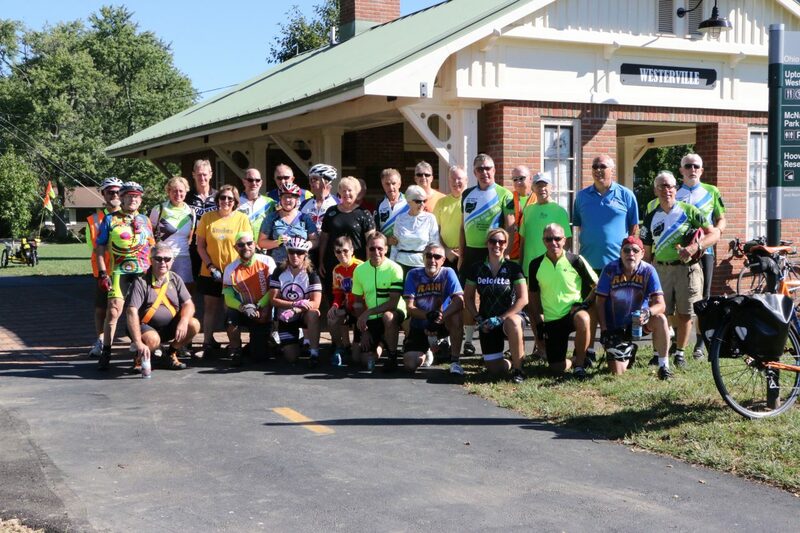 The OTETF depends on donations from individuals to keep us operating as a non-profit, organization promoting the Trail for recreational use from Ohio River to Lake Erie. 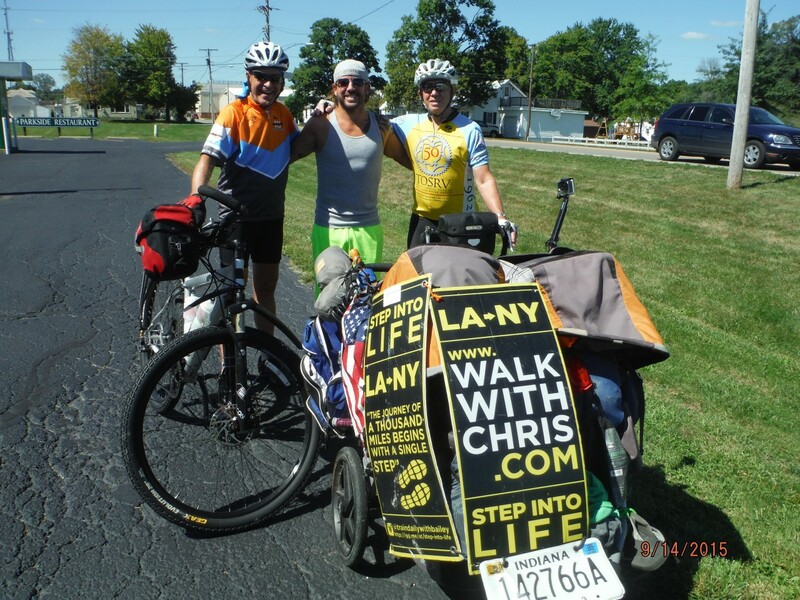 Your donation is very valuable to our organization in a variety of ways like helping us to purchase and place the large 2′ by 4′ way-finding signs as well as the Route 1 Bicycle Signs along the Trail. For example, while our great volunteers assemble and install the 12″ by 18″ bicycle signs, each high quality sign costs us about $40… and we have put up hundreds of them north and south bound on the OTET! 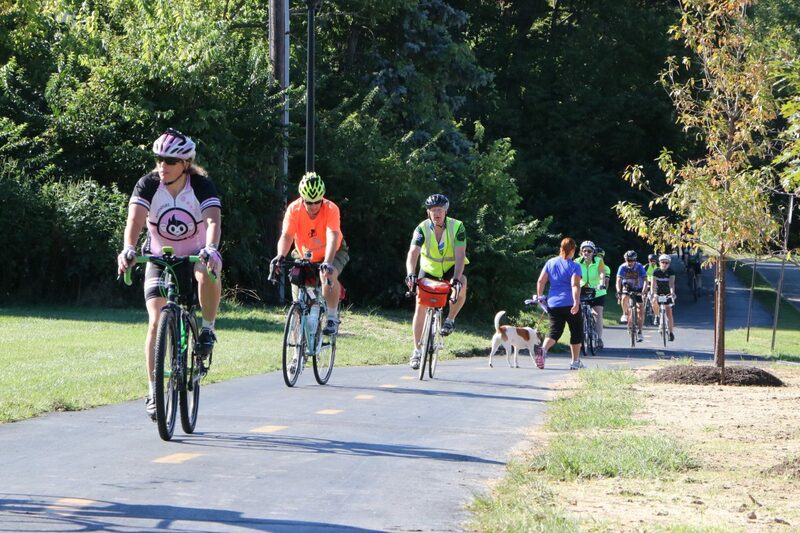 In addition your donation is helping to purchase right-of-way for trail and providing more paving!